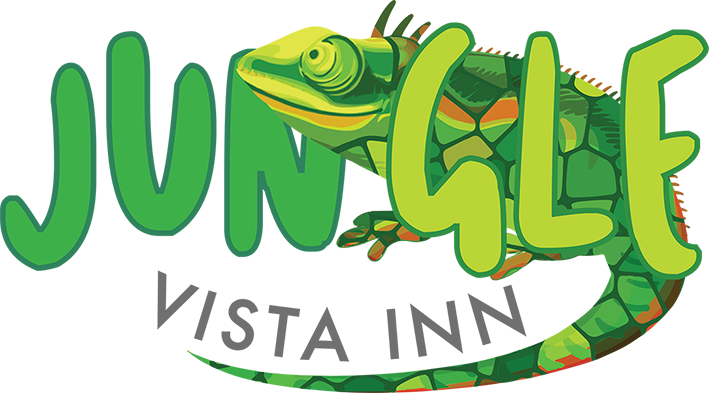 Here are Jungle Vista Inn we are excited to offer our guests a great selection of boutique custom made vacation packages. We have packages in Manuel Antonio perfectly tailored for all sorts of travelers including couples looking for a romantic getaway, families and groups of friends looking for adventure and excitement exploring Costa Rica and Manuel Antonio’s natural treasures and anyone looking for the perfect place to relax and recoup for the next days activities. At our tropical Manuel Antonio getaway you will find yourself in the ideal nature inspired, comfort designed hotel, perfect for guests of all ages. When you choose one of our Manuel Antonio vacation packages, let us handle all the hard stuff, allowing you to just arrive, and unwind and enjoy! No matter what time of year you decide to travel we can help you plan the perfect schedule of activities and relaxation so you can experience the best of Manuel Antonio tailored just for you. How about a morning spent hiking through the world famous Manuel Antonio National Park, followed by relaxing massage the beautiful ocean view Orquidea Spa? Or a relaxing morning at the pool followed by an excited zip through the rainforest canopy on a Zipline adventure? Or maybe a beautiful sunset Catamaran cruise, where you can see dolphins, whales and go snorkeling while watching the sun set in the Pacific? Or just an afternoon by the pool watching wildlife swing by? No matter what you prefer and when, selecting one of our vacation packages can help you get the most out of your time here. We are always happy to help you design your own custom vacation package and experience! Let Us Customize Your Vacation Package Here!